TN Foster Adoptive Care Association is holding its 10th annual “Walk Me Home” 5K Walk on May 6. 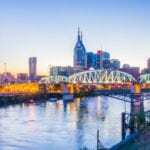 NASHVILLE, TN — The Tennessee Foster Adoptive Care Association is hosting its 10th Annual Walk Me Home 5K Walk for foster care on Saturday, May 6 at Bicentennial Mall State Park in Nashville. The event brings awareness of the 8,000 Tennessee children in foster care and raises funds for the Walk Me Home Enrichment Fund, which provides grants to children in foster care for extra-curricular activities and special needs and requests. The Walk Me Home event also provides a valuable opportunity for community members who are considering becoming a foster parent or are interested in adopting through the foster care system to speak with foster care agencies and the Tennessee Department of Children’s Services. There are nearly 600 children in foster care in Davidson County. Fifty-nine percent of the children and youth are African-American. DCS seeks diverse foster families, Spanish-speaking foster families and families willing to care for older children, teens and sibling groups. J. was 8-years-old when he entered foster care. His mother was addicted to meth and his father was habitually incarcerated. When J. came into his foster home, he didn’t know how to tie his shoes or brush his teeth and could barely read. He made C’s and D’s in school and wasn’t motivated. It was soon apparent that J. was suffering from severe depression and his foster parents knew how important it would be to get him involved in an activity. They noticed he had some natural athletic talent, but were concerned J. might feel criticized if a coach corrected him, which could affect his depression. But J. wanted to play football, so they had a private meeting with the coach and J. was welcomed to the team. “J. was shy and withdrawn at first, but within a month and half of being on the team, J. blossomed. He was so talented, the other boys on the team started asking him for help, which gave him self-confidence. He became one of the Team Captains and had a 14-tackle average, which is really good,” said his foster mom. Coincidentally, one of the assistant coaches was formerly in foster care, so J. found the perfect supportive and caring place where he could just be himself. “He now gets mostly A’s in school and he’s an avid reader of anything football. He’s currently reading The Blind Side,” which is about how a foster child overcame a difficult life through football. The foster parents are thankful the Walk Me Home Enrichment Fund could help provide J. the fees for this amazing experience. 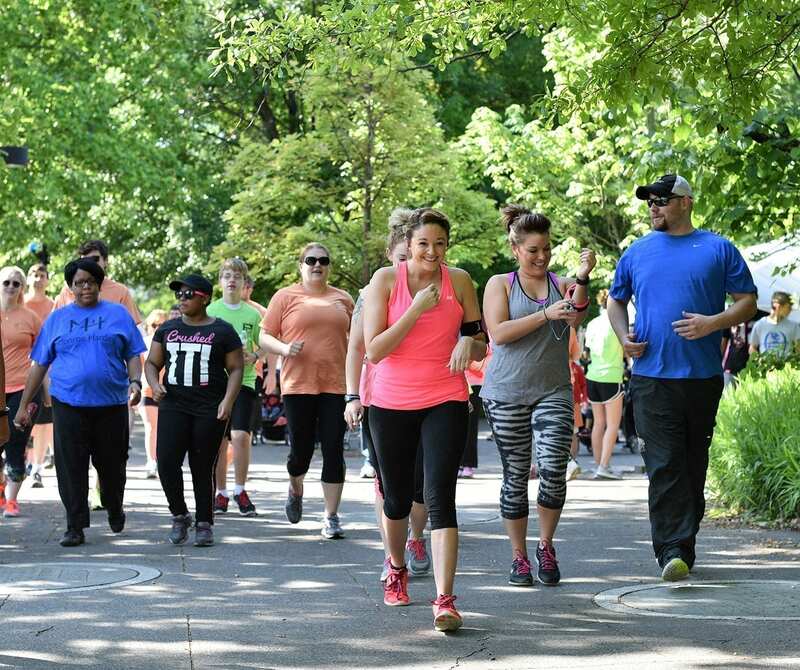 The Walk Me Home 5K Walk for Foster Care is Saturday, May 6th at the Bicentennial Mall State Park Amphitheater, located at 600 James Robertson Parkway, Nashville, TN 37243. Registration starts at 8am and the walk at 9 a.m., rain or shine. Children 12 and under walk for FREE. Strollers are welcome. The event will include live music by Jaime Fox & The Desert Okies, a children’s program by Rachel Rodriguez, face-painting, inflatable obstacle course, popcorn, sno-cones and medal presentation to the race winners.